1. 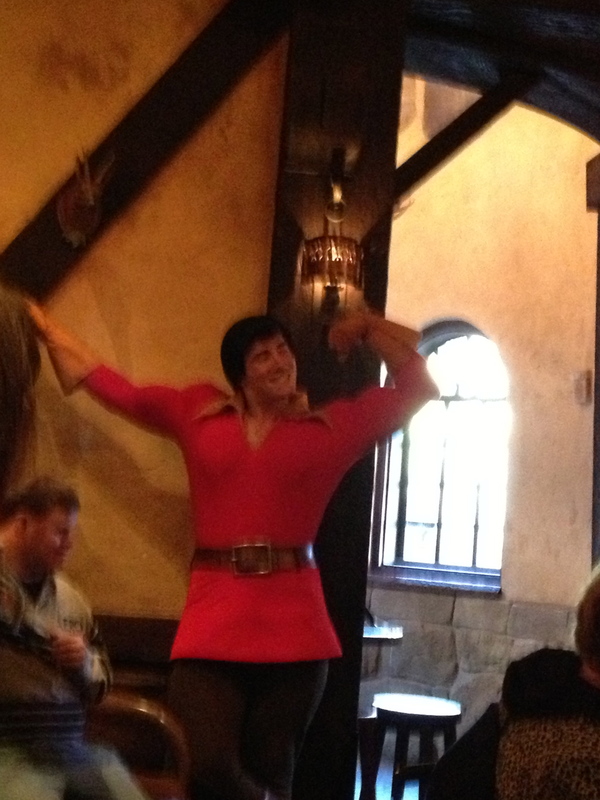 Be Our Guest Restaurant has made the Breakfast option a permanent addition for visitors. However, the price has gone up a bit. Adult meals are now $21.99 while Kids 3 – 9 will cost $13.99. Booking for October 4 and beyond will begin on August 5, 2015. 2. 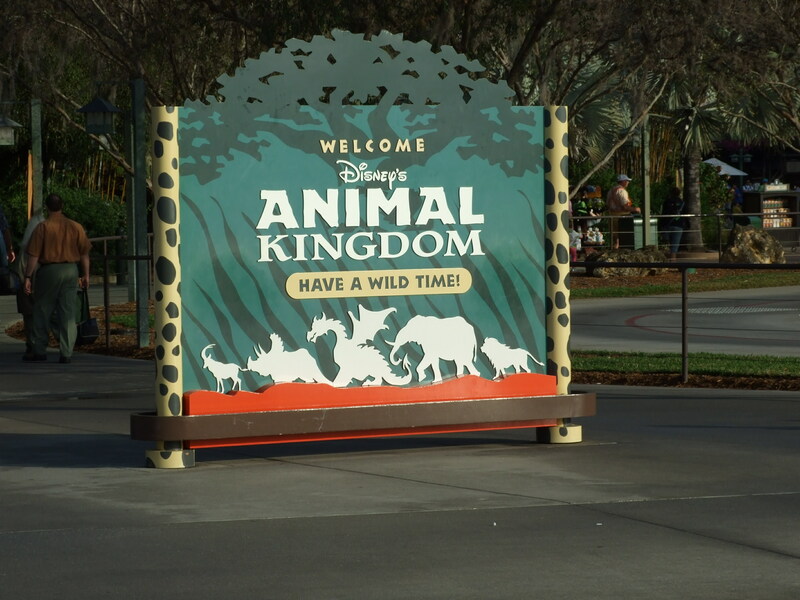 Pizzafari in Disney’s Animal Kingdom will be closed for refurbishment beginning August 24, 2015 and going through October 19, 2015. The closure is believed to be a part of an addition of a Full-Service portion to the restaurant. We will try to keep an eye on this one for you. You can follow my refurbishment listing for WDW at: https://wordpress.com/page/30334162/1120. 3. 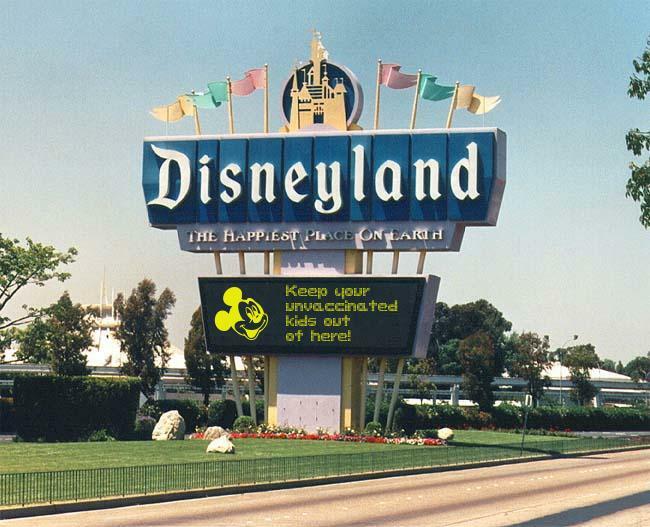 Packages for the Disneyland Resort are now available through 2016! You can now book for any of the Disneyland Resort Hotels, or the Good Neighbor Hotels through December 31, 2016. Packages will include souvenir tickets with Magic Morning Entry, Magical Extras Savings Card, Disneyland Photo Memory, ESPN Game Card and Burger, as well as a collectible pin, lanyard, and luggage tag. Booking one of these packages is limited to 499 days before arrival. That’s your Quick Hit for August 3, 2015. Have a Blessed and Magical Day! !